World Water Day is an international day to celebrate freshwater and a means of focusing attention on the importance of freshwater and advocating for the sustainable management of freshwater resources. The international day to celebrate freshwater was recommended at the 1992 United Nations Conference on Environment and Development (UNCED) in Rio de Janeiro. 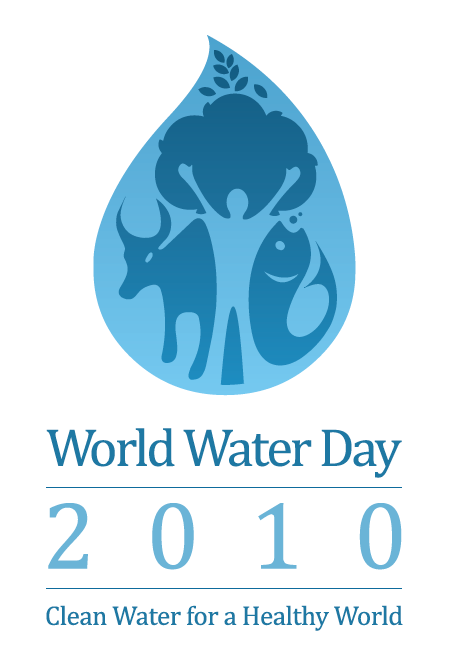 The United Nations General Assembly responded by designating March 22nd, 1993 as the first World Water Day.